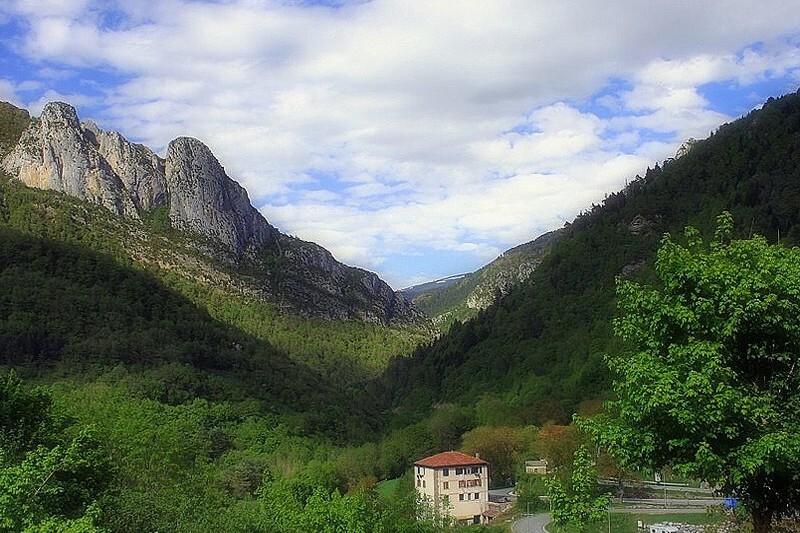 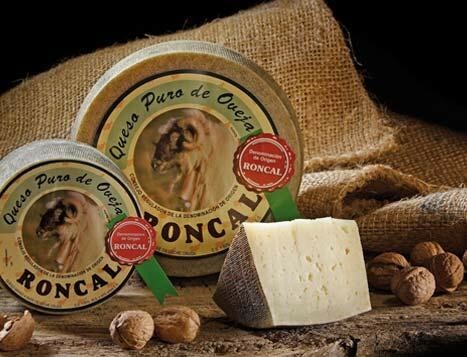 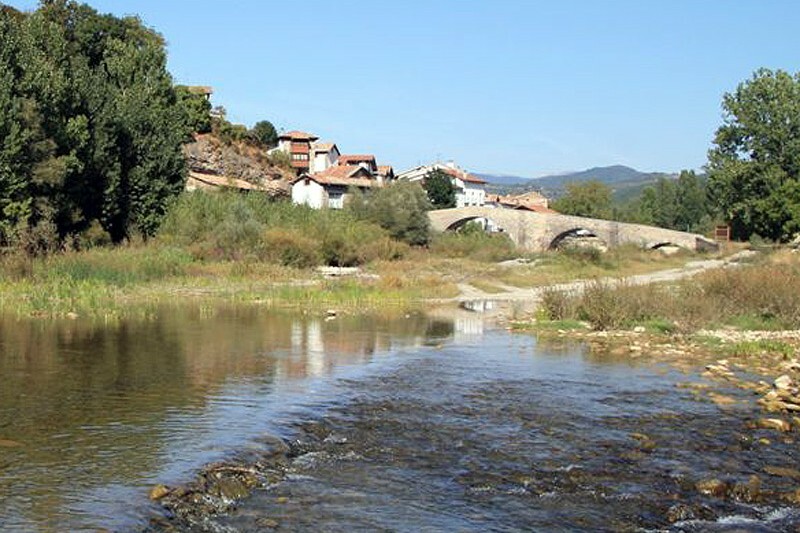 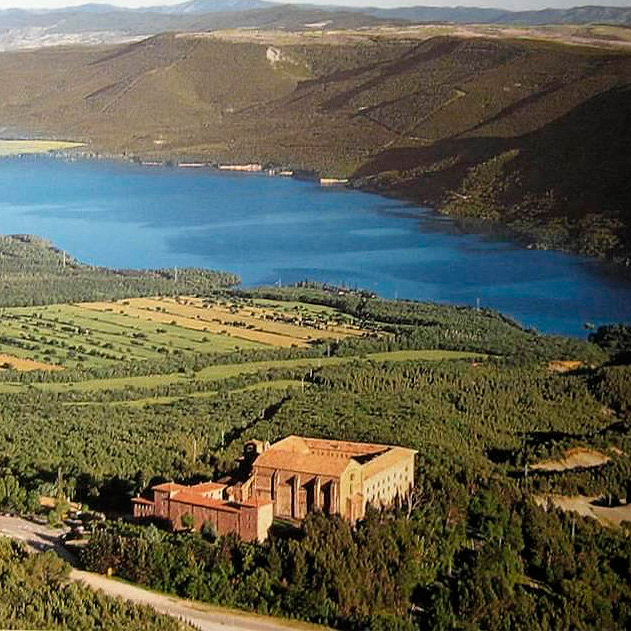 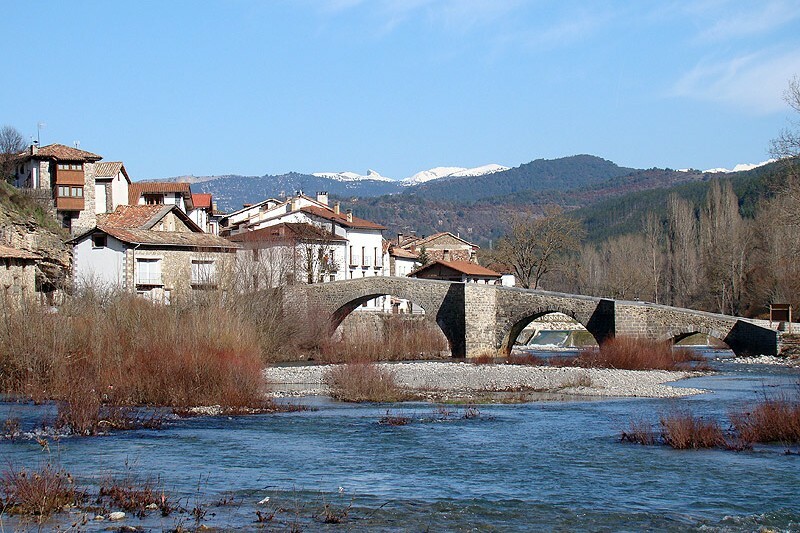 Seven beautiful villages keep very curious traditions in the Valley Roncal that in part can be known visiting the Museums of la Almadia (Burgui), from the tenor Julián Gayarre (Roncal), from the Cheese and the Trashumnce (Uztárroz) and the Interpretation Center of the Nature (Roncal). 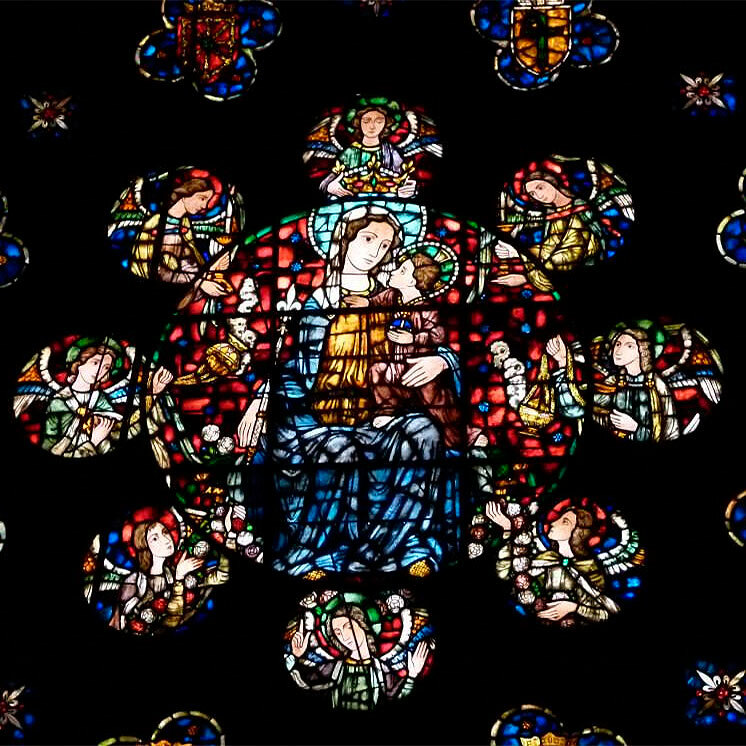 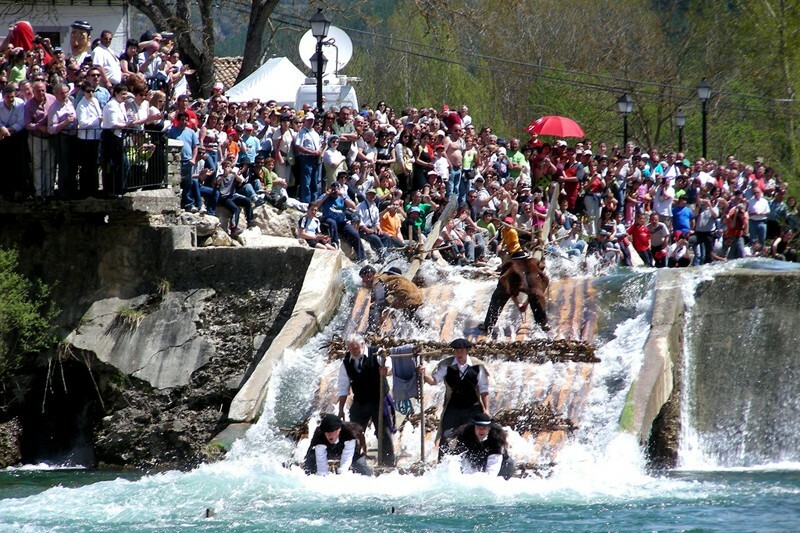 Traditional festivities to highlight: Day of Almadia at the end of April or at the beginning of May (Burgui) with a descent of 5 km, and the tribute Tres Vacas (13th of July) with the participation of mayors of the French valleys of Baretous. 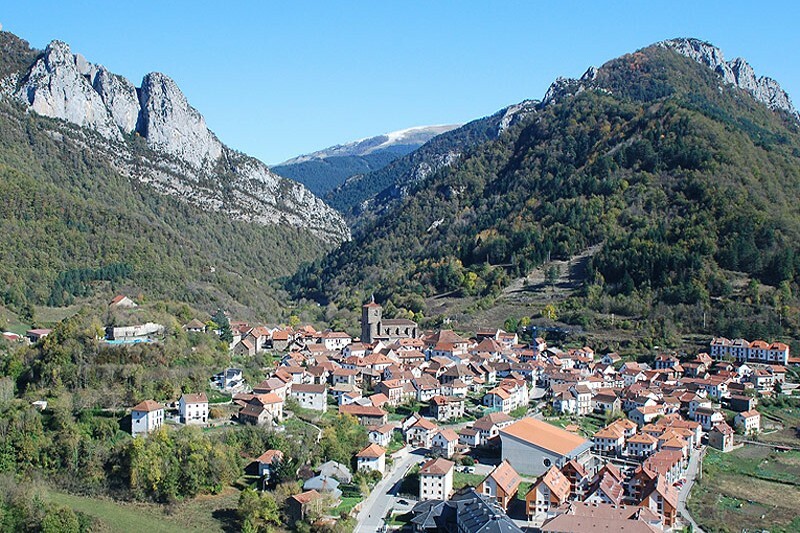 The Valley of Roncal is closed in the North the Valley of Belagua and the Reserve of Larra, environments where you go up to tops such as la Mesa de los Tres Reyes, Annie or Urkedi that are more than 2000 m high. 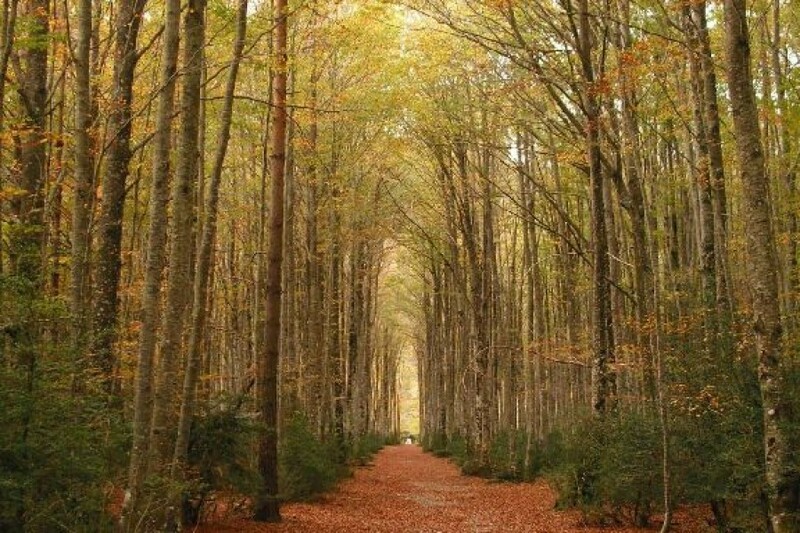 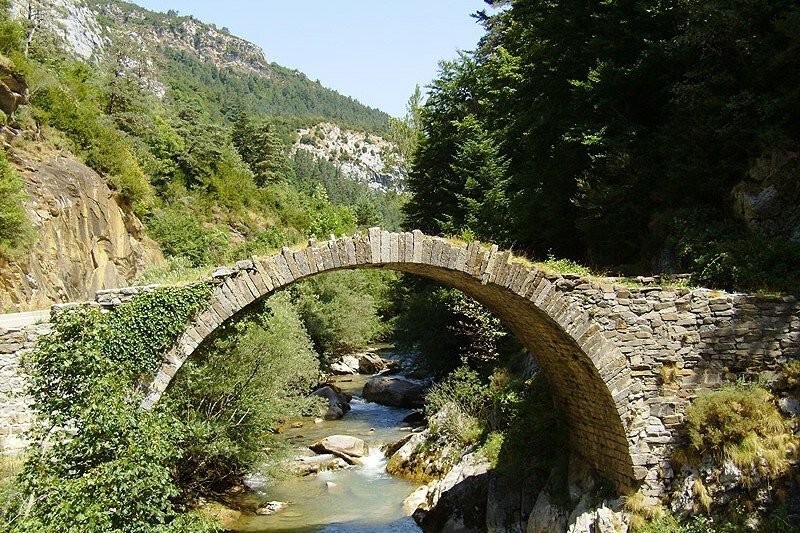 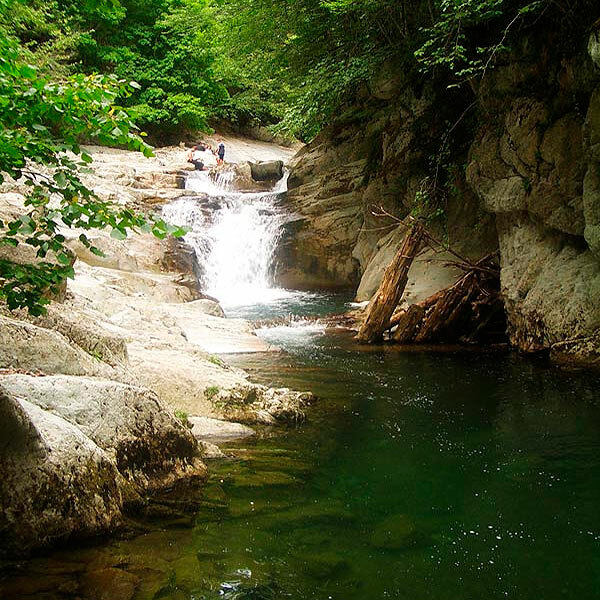 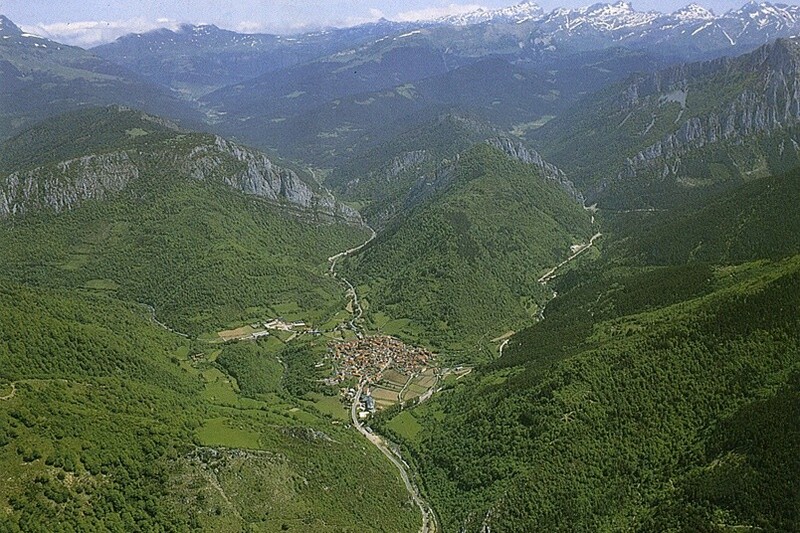 The Valley of Belagua is the only we can find in Navarre of glacial characteristics, it is said, we can walk and enjoy contemplating a big variety of trees: pine, fir, beech, hazelnut, gall-oak, lime and bog. 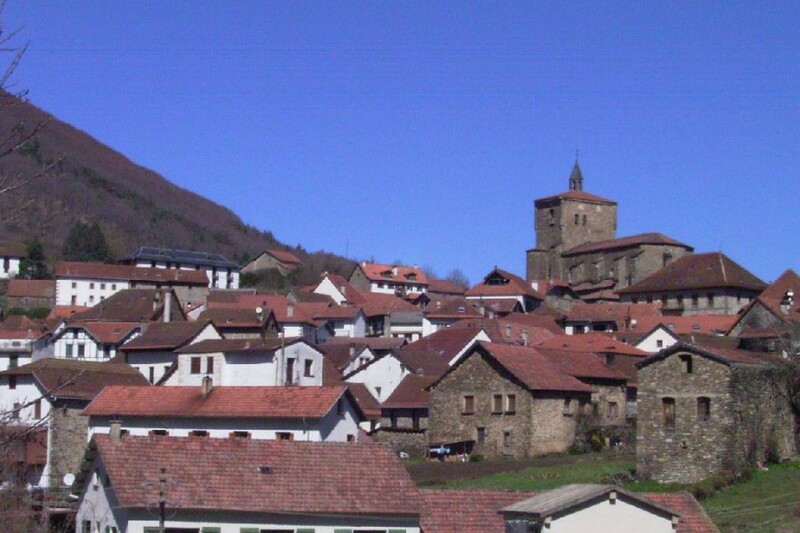 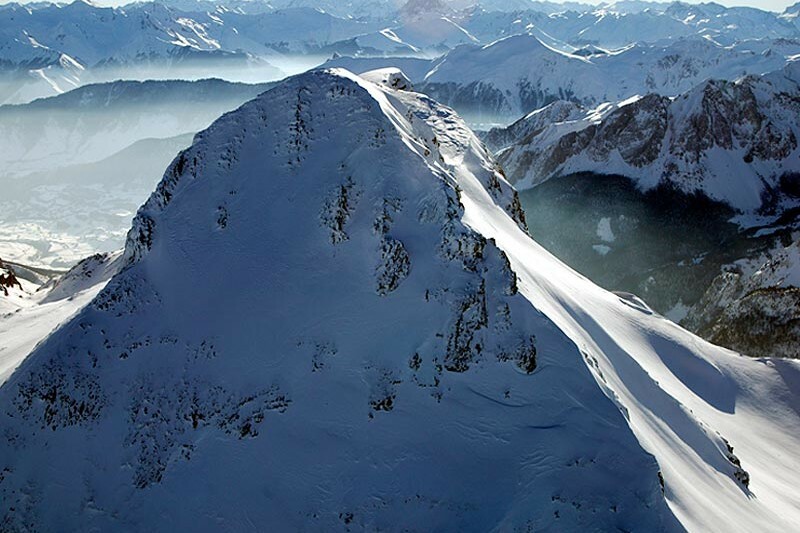 Winter is the ideal to ski or to walk with racquets in this environment of the Western Navarre Pyrenean.